This is a sponsored article on behalf of Jollibee. 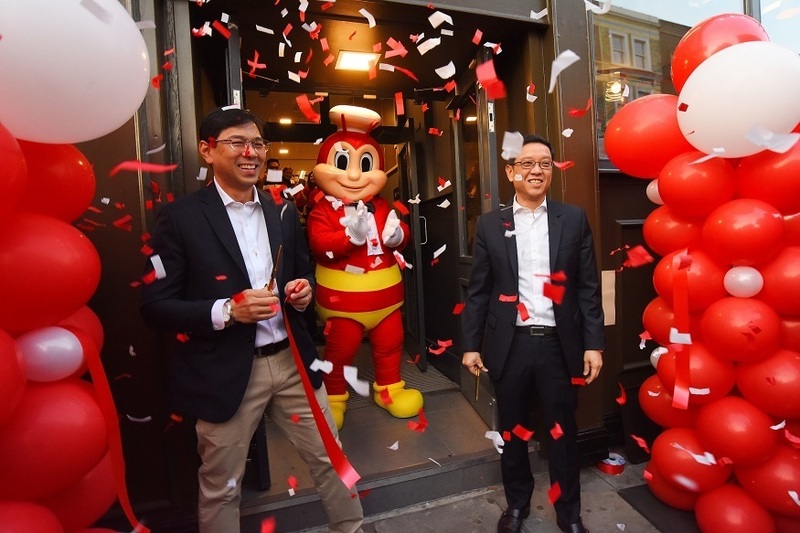 It's been a rather exciting few days for London fans of beloved Filipino fast food brand Jollibee. 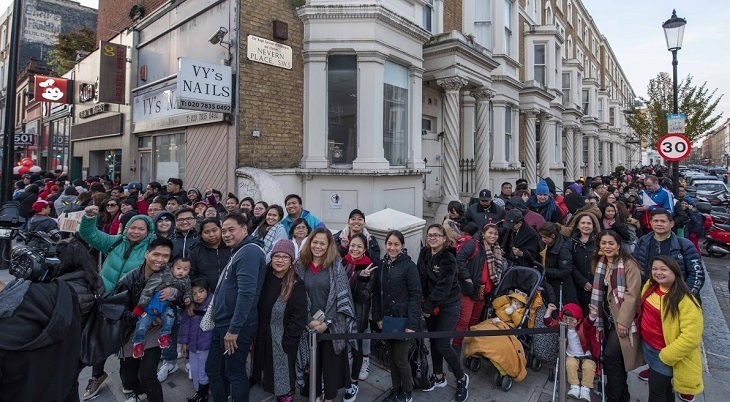 Thousands queued through the night to witness the opening of its first UK restaurant on Saturday 20 October, and get their hands on some juicy, juicy Jollibee chicken. With our ears pricking (and mouths watering) at the mere whiff of a food craze about to take London by storm, we obviously had to go and see what all the fuss was about. If Jollibee, the world's biggest Asian fast food brand, is famous for one thing, it's the iconic Chickenjoy meals. Breaded on the outside for a crispy contrast to the juicy meatiness within (you can thank their secret marinade for that), the fans we spoke to reckoned it was well worth the hours-long wait. But it isn't just the food that elicits such an amazing level of adoration from Jollibee's devotees. Late celebrity chef Anthony Bourdain called Jollibee the “wackiest, jolliest place on earth”, and the restaurant is renowned for its a family-friendly, home-cooking feel. It also provides a welcome taste of home for the UK’s extensive Asian expat community. 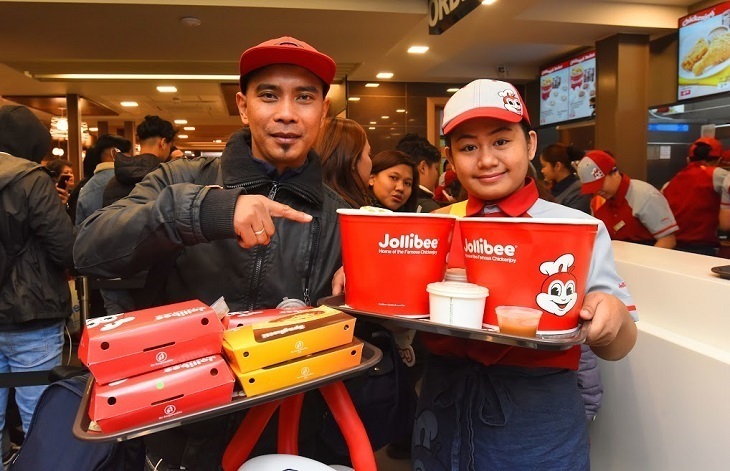 If what we saw on Saturday is anything to go by, though, it's probable that Jollibee's popularity in the UK will extend well beyond its core British Asian fanbase. After all, who wouldn't be intrigued by an eatery that attracts queues like this? Fancy trying Jollibee for yourself? Head to 180-182 Earl's Court Road, SW5 9QG and prepare for your fried chicken dreams to come true.